Whitehorse Netball Association is starting a Fast & Furious competition and are looking for interested boys to join. 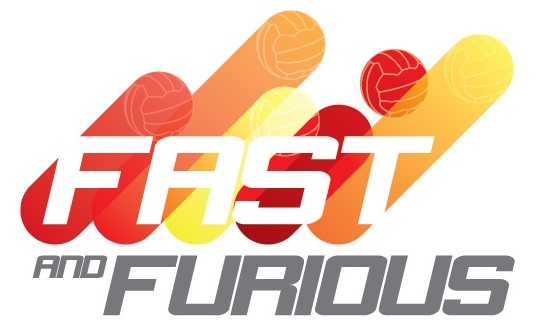 The Fast & Furious concept was first developed in 2006, to give boys an opportunity to continue playing netball after they turn 14. Since this time, young boys gained experience playing in an “all male” Saturday morning competition with many of these young players going on to represent Victoria at the national championships. Whitehorse will be running their Fast & Furious competition on Saturday morning at 11.15am at the SportsLink stadium (2 Hanover Road, Vermont South). If you or your son is interested please contact the Liz Upton of Whitehorse Netball Association via email uptondande@bigpond.com or via phone on 0417 344 196.